That driver looks like he is going to bop someone with that bottle. 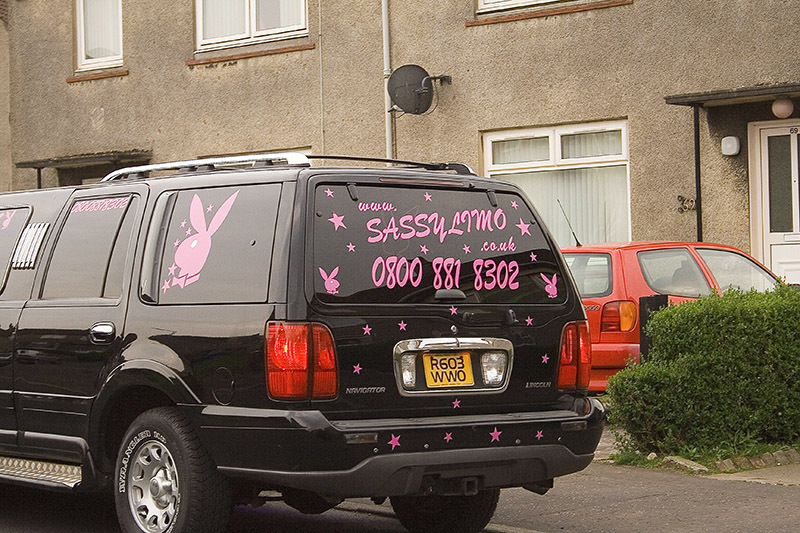 Hey the SASSYMOBILE - 'Batman' eat your heart out! WOW! 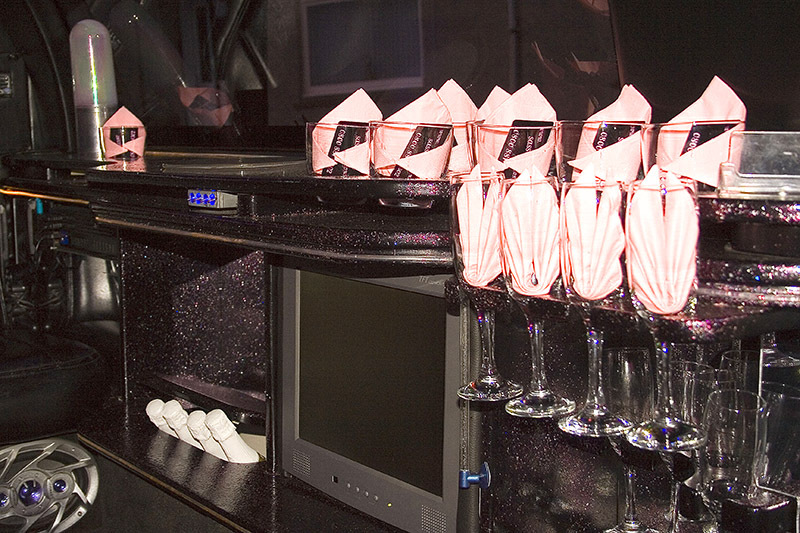 I absolutely LOVE the name of the limo. As John says, it's a Sassymobile! What an awesome gift for a teenager. It looks like the girls were excited to be driven around. You are going to have to get a number plate done with that on it for your wheelchair.